Diversity in business and other organizations has been a goal for more than a quarter of a century, yet companies struggle to create an inclusive workplace. 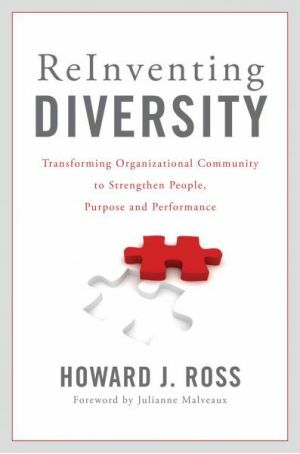 In Reinventing Diversity, Howard J. Ross, one of America’s leading diversity experts, explains why most diversity programs fail and how we can make them work. Ross uses interviews, personal stories, statistics, and case studies to show that there is no quick fix, no easy answer. Acceptance needs to become part of the culture of a company, not just a mandated attitude. People still feel alienated because of their race, language, gender, sexual orientation, ethnicity, or culture. Many of these prejudices are unconscious and exclusions unintentional. Only through challenging our own preconceived notions about diversity and the traditional approaches to workplace diversity and inclusion that were created long ago can we build a productive and collaborative work environment in which all people are included. 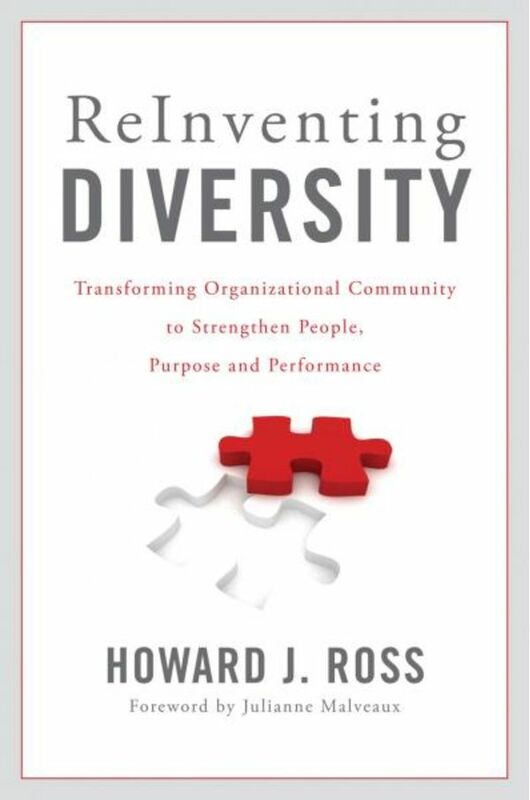 The goal of this book is to create organizations that are culturally competent, culturally intelligent, and culturally flexible. Reinventing Diversity is designed as a road map to get there. Chapter 1. Why Does It Matter? Chapter 6. Transforming Cultural Competency into Competitive Advantage: What Is Cultural Competency? — Kojo Nnamdi, host, The Kojo Nnamdi Show, WAMU FM, Washington, D.C.
Howard J. Ross, is the founder and chief learning officer of Cook Ross, a corporate consulting group that focuses on organizational cultures, strengthen leadership, leverage diversity, inclusion & cultural competency, resulting in increased profit, performance, and collaboration. He is past chairman of Leadership Washington and a former director of the Greater Washington Board of Trade.